I am a member of the Collective Bias Social Fabric® Community. #CollectiveBias has provided me with compensation for my time and effort to evaluate this website. Participation in this program is voluntary. As always, all opinions are 100% my own. 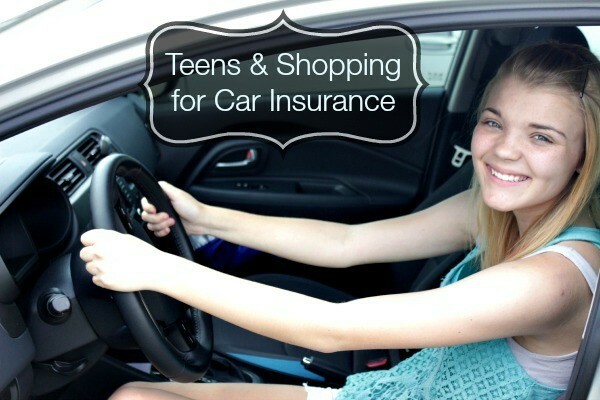 You send your teen through driver training (or like us you do the training yourself) and add them to your auto insurance policy. You teach them to stop at red lights (super important), how to yield, how to merge into on-coming traffic, what the different road signs mean and on and on and on. They take the final driver’s test and…they pass! It’s official. Your teen is a driver. But what if I suggested another step that some of us (me included) might not think of when it comes to equipping your teen to be 100% ready to sit behind that wheel? I’m talking about the financial side of things. 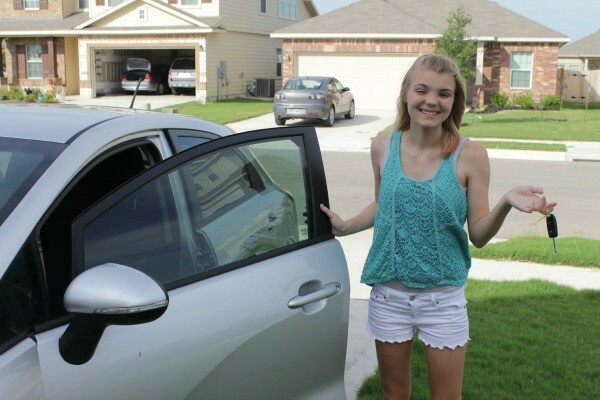 What if when your kids start driving on their own or when they move out (lump in my throat), they knew all they needed to know about the financial side of driving, including auto insurance comparison? That would be a huge gift to them. I don’t know about you, but I was clueless when it came to things like this. I just wanted those keys and freedom!! At some point our kids will move out and start paying their own finances right? Right. Let’s get them started out on the right foot when it comes to finding a great Auto Insurance policy. This is where AutoInsurance.com comes into the picture. With your teen at your side, simply visit their website and start by entering your zip code. If you live in Texas, Arkansas, Oklahoma, Missouri, Louisiana, Tennessee or Mississippi – this is the beginning of saving yourself time and money by comparing quotes from top insurance carriers. After filling out some basic information about yourself, they’ll want to know the kind of car you drive, the kind of coverage you want and if you’ve had accidents. They also have the ability to pull up your current coverage so you can instantly compare your current coverage with the new quotes you’re given. 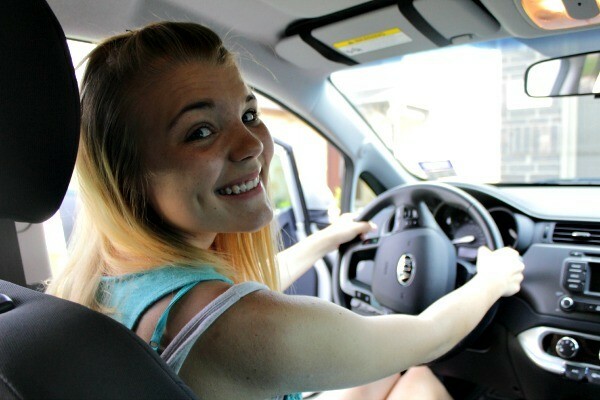 Do you have a teen who’s about to start driving? 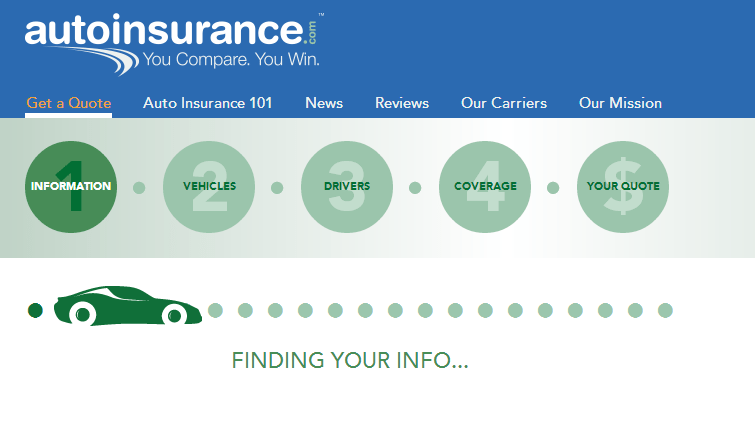 Have you compared your car insurance rates lately? Visit AutoInsurance.com today to educate your teen or to see how much you might be able to save and #Compare2Win! Next articleABC Family’s Young & Hungry Blogger Challenges – Vote for Me!